So fun and easy, a five-year-old can do it. Teaching algebra to kids? Are you out of your mind? 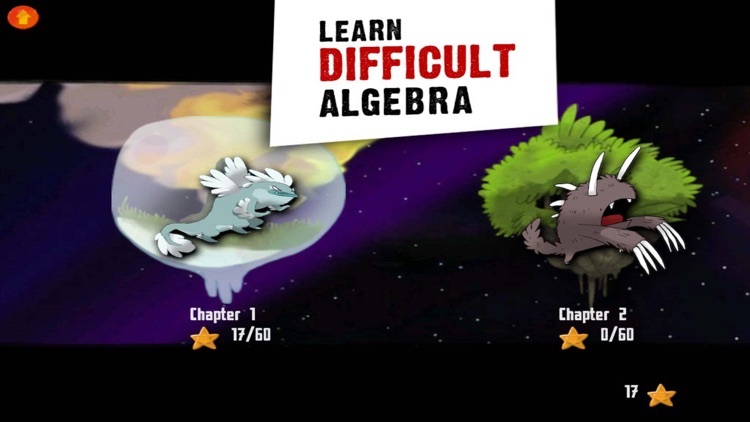 Well, DragonBox Algebra 5+ puts children in a game environment so playful they won't even know they're already learning the basic concepts of mathematics and algebra. Box equals x. In DragonBox Algebra, you have to isolate the box, which is equivalent to isolating x, which in turn is the goal in the solving equations. You can add day and night versions of a card to create a vortex that you can make disappear. Opposites attract. Effectively, you learn that the sum of two opposites is zero, and that removing zero from an expression doesn't change its result. You can then work with both sides of the equation, adding the same card on both sides to balance it. From cute symbols to math terms. Eventually the cute symbols turn into mathematical terms, challenging you to solve linear equations using addition, subtraction, multiplication and division operations. 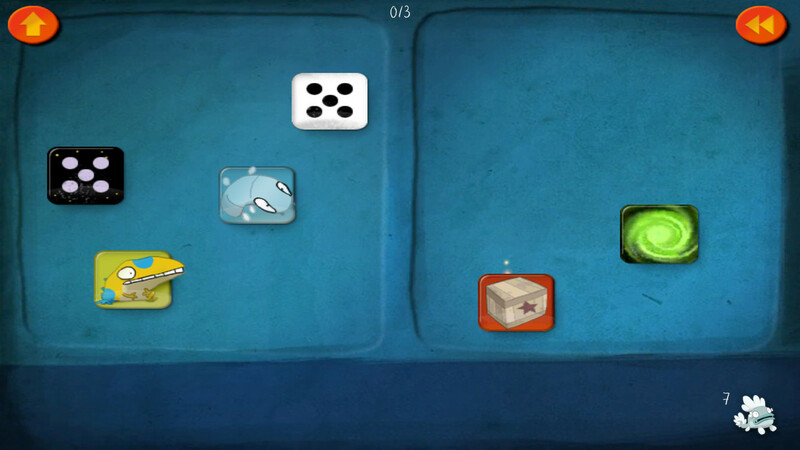 Players manipulate cards to isolate the DragonBox on one side of the game board. Gradually, the cards are replaced with numbers and variables. Subsequently, it emerges that players have been learning how to work with addition, division and multiplication operators all along. ... like learning while playing. ... want to learn the basic concepts of mathematics and algebra. 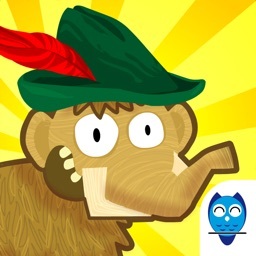 ... want a more straightforward app for learning algebra. ... don't want anything to do with numbers and variables. 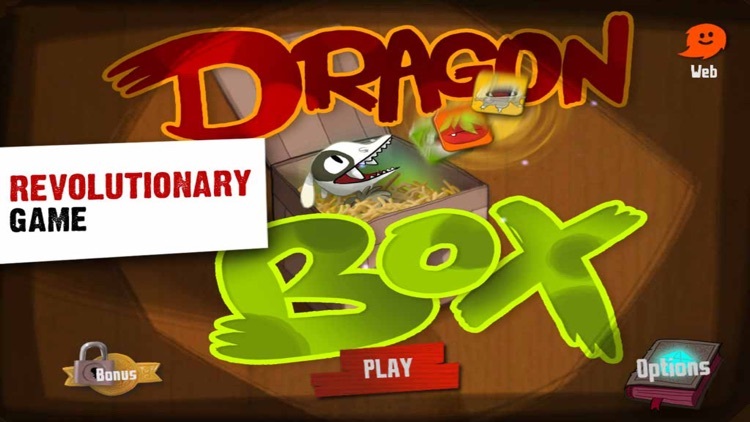 DragonBox Algebra 5+ is a perfect example of game-based learning. 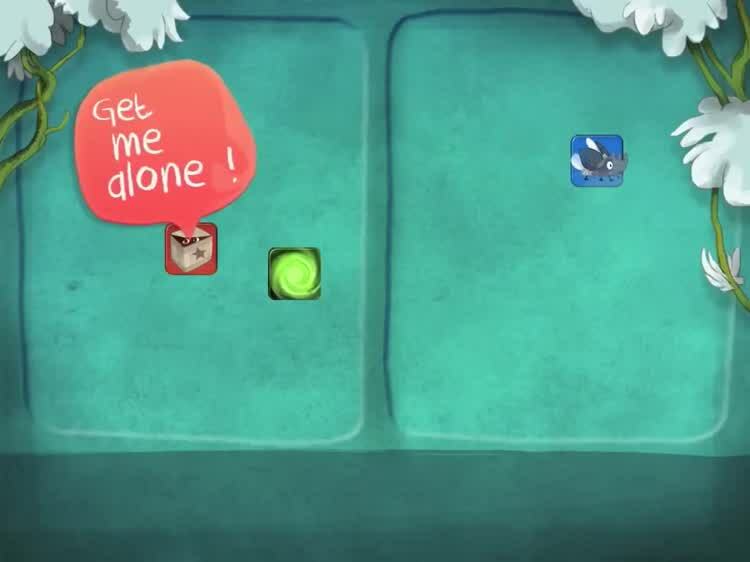 Ostensibly it's a simple game that has players manipulating cards. But actually it's an educational game that teaches players how to solve linear equations without them knowing it. 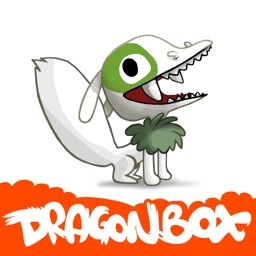 DragonBox Algebra 5+ Is perfect for giving young children a head start in mathematics and algebra. Children as young as five can easily begin to grasp the basic processes involved in solving linear equations without even realising that they are learning. 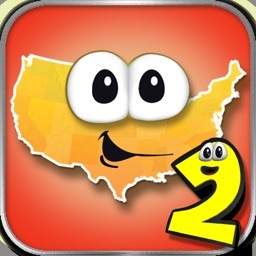 The game is intuitive, engaging and fun, allowing anyone to learn the basics of algebra at his or her own pace. 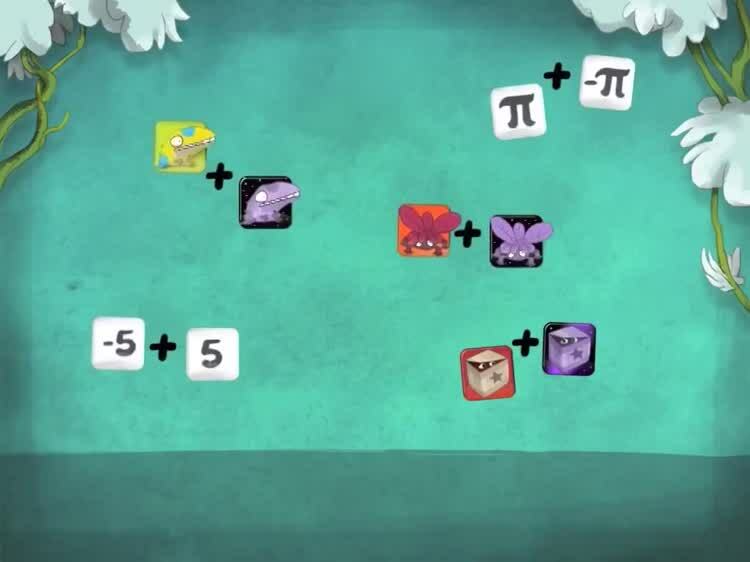 Suitable from age five and up, DragonBox Algebra 5+ gives young learners the opportunity to get familiar with the basics of equation solving. 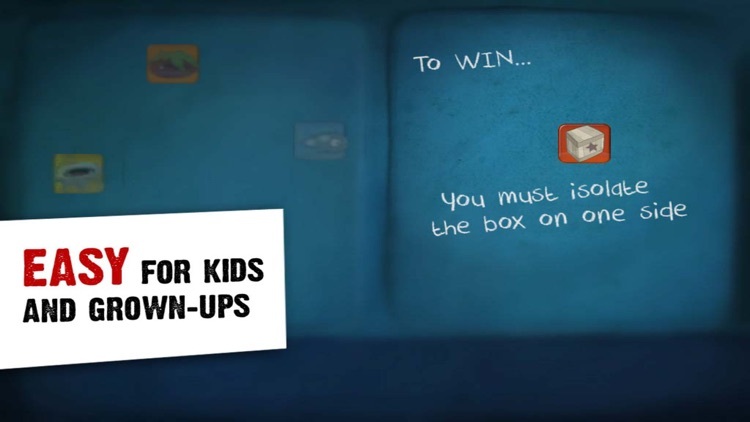 DragonBox uses a novel pedagogical method based on discovery and experimentation. 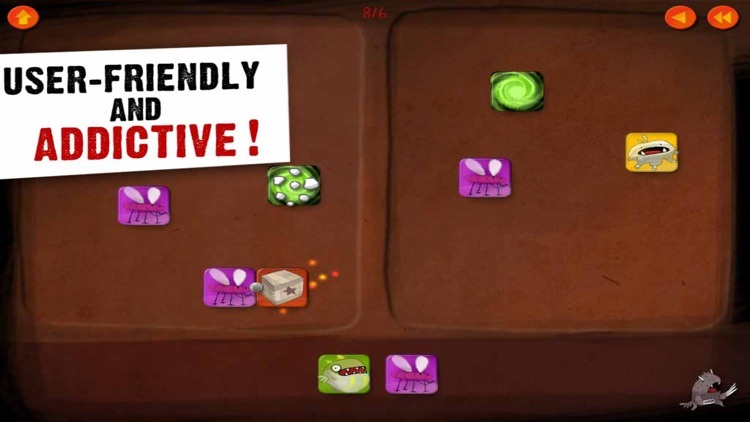 Players learn how to solve equations in a playful and colorfull game environment where they are encouraged to experiment and be creative. By manipulating cards and trying to isolate the DragonBox on one side of the game board, the player gradually learns the operations required to isolate X on one side of an equation. 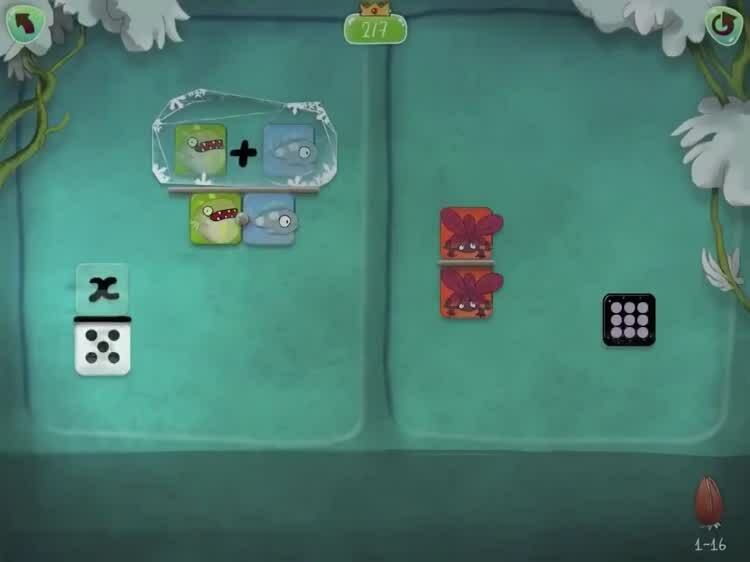 Little by little, the cards are replaced with numbers and variables, revealing the addition, division and multiplication operators the player has been learning throughout the game. Playing does not require supervision, although parents can assist them in transferring learned skills into pen and paper equation solving. It is a great game for parents to play with their kids and can even give them an opportunity to freshen up their own math skills. 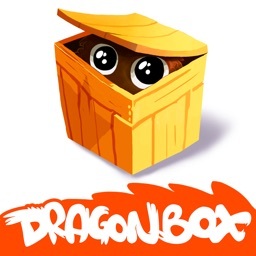 DragonBox was developed by former math teacher Jean-Baptiste Huynh and has been heralded as a perfect example of game-based learning. As a result, it is currently forming the basis of an extensive research project by the Center For Game Science at the University of Washington. 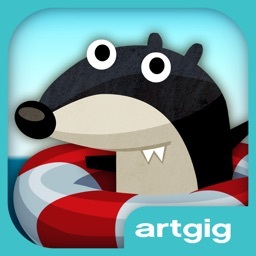 DragonBox is making me reconsider all the times I’ve called an educational app "innovative." 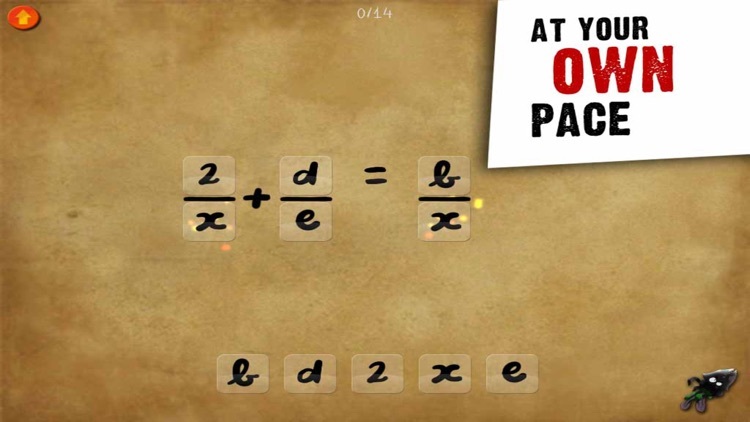 Awesome integration of algebra and gameplay! My eight year old son immediately sat down and ran through the first two banks of problems without hesitation. It was amazing. 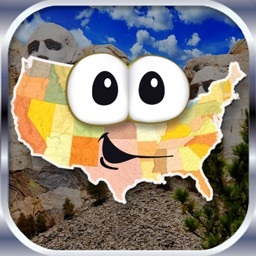 You will be surprised at how much you can learn in a few hours with this app.